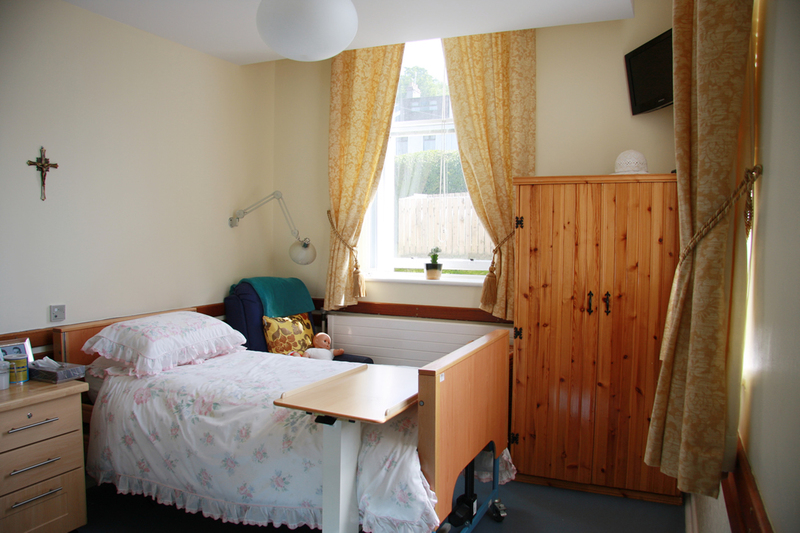 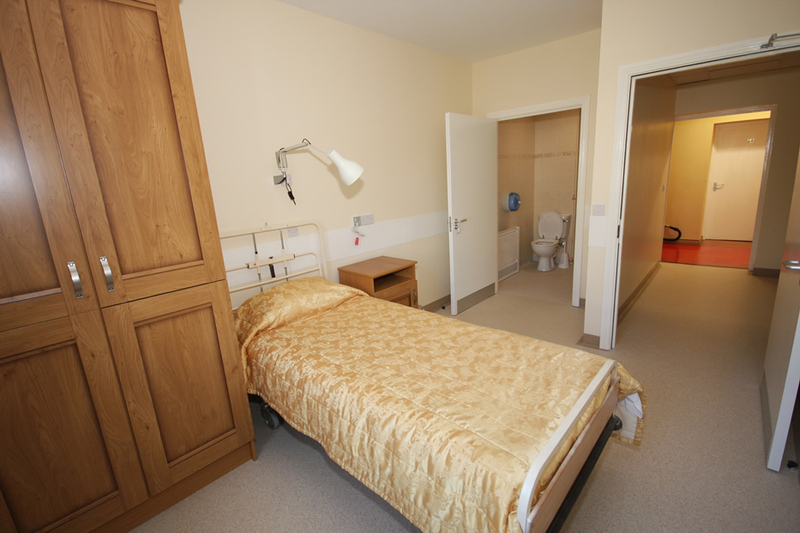 Dementia Care in our Campbell Suite. 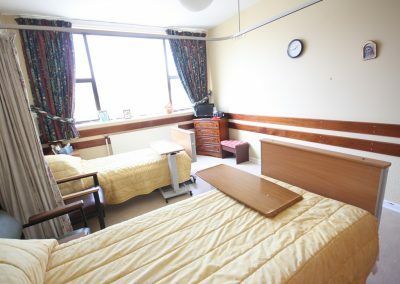 When making the decision to place an elderly relative in care, it is vitally important to consider an organisation’s capacity for providing compassionate nursing care for one our most dependent groups of citizens, “the elderly”. 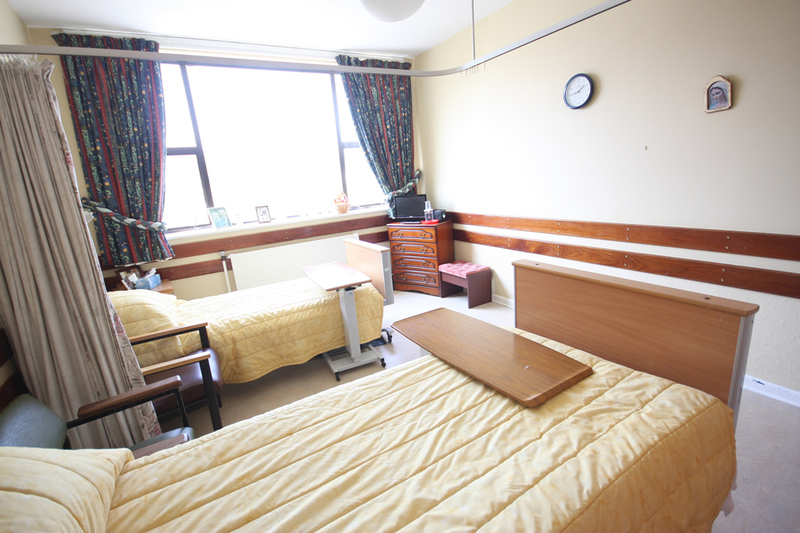 There is a comprehensive range of patient support services and activities. In complying with legislation, recruiting, training and retaining the best staff, renovating updating and maintaining our superb buildings and equipment. 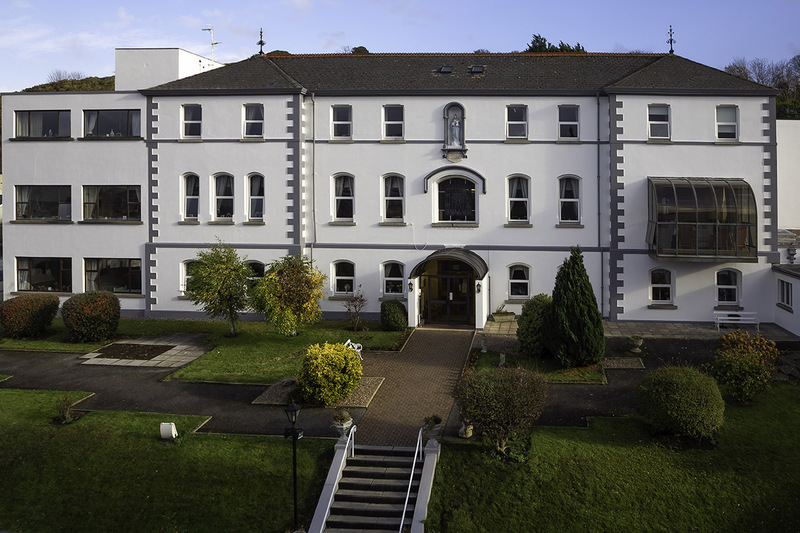 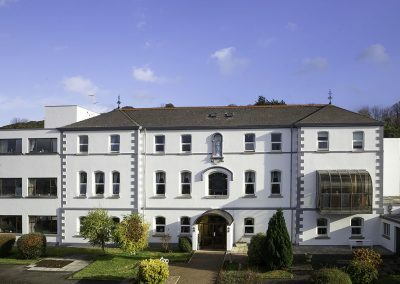 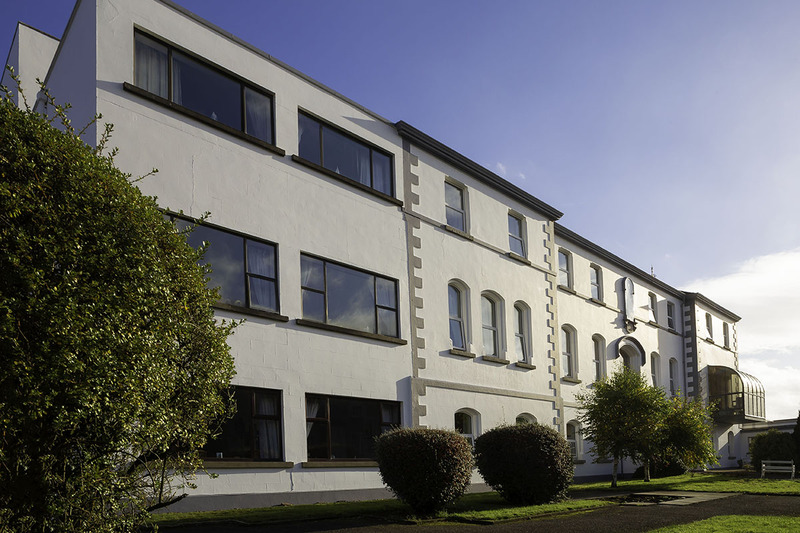 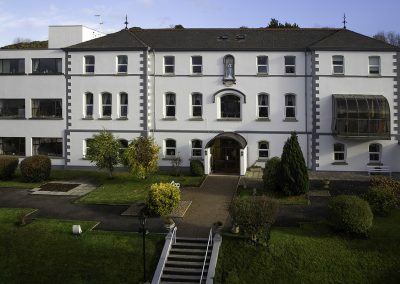 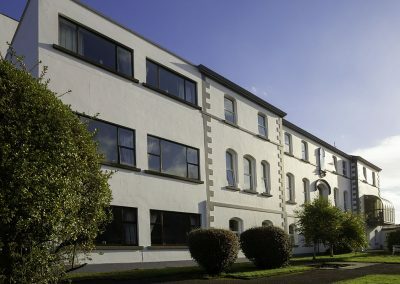 Our Mother of Mercy together with its sister Care Homes is now recognised as one of the premier residential care establishments in the province of Ulster. 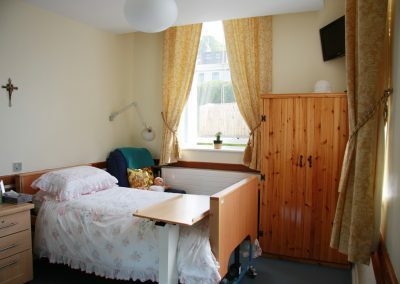 We have 28 single and 10 semi-private shared rooms with a bright modern decor. 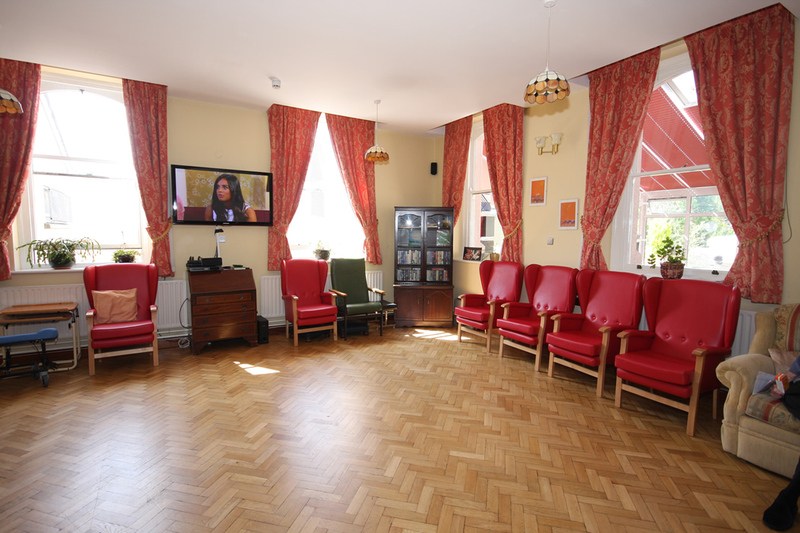 Our three sitting rooms and dining room are designed to encourage residents to socialise and our Oratory provides space for those who prefer periods of quiet reflection. 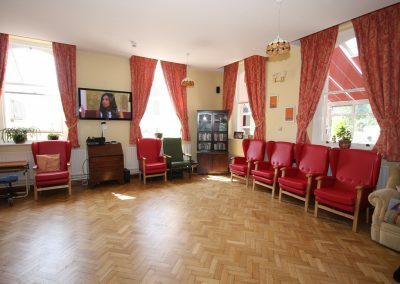 The main sitting room is used on occasions to provide regular services for all faith groups. 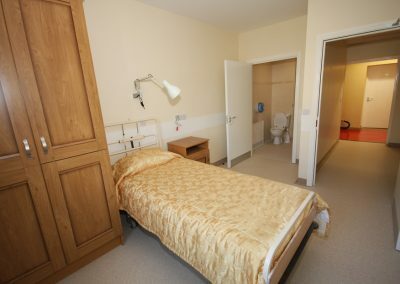 We have all modern facilities such as laundry and hairdressing, which offer a speedy personalised service to our residents. 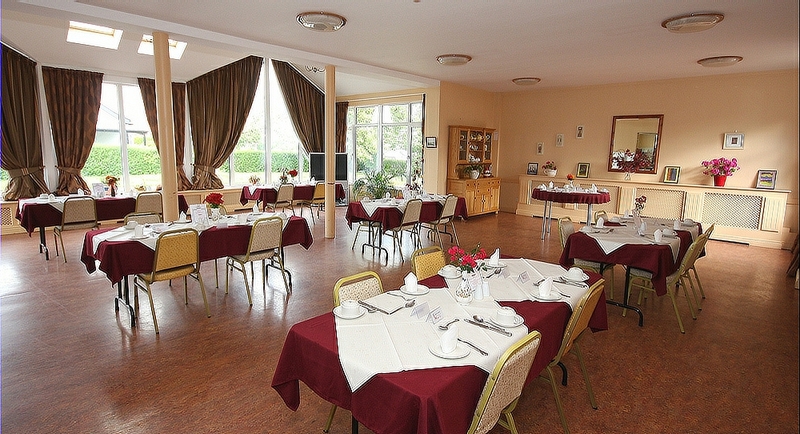 Having our own minibus specially adapted for our residents, enables us to facilitate outings to local events as well as hospital visits.